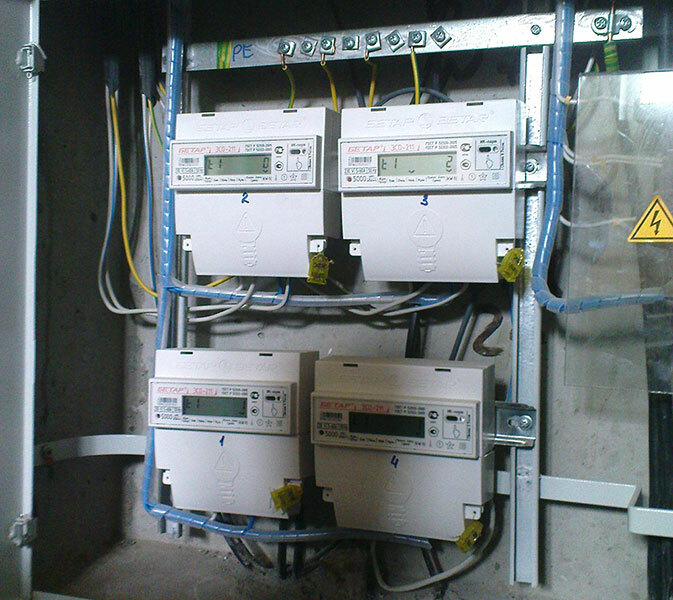 AUTOMATED METER READING SYSTEM (AMR) "SAKLAU". 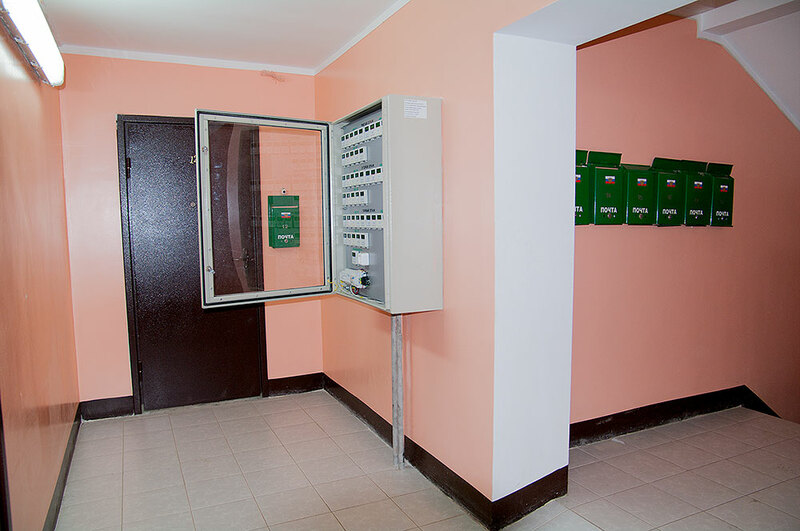 After installation of apartment and communal metering devices, it is very important to ensure effective monitoring and planning of energy consumption. 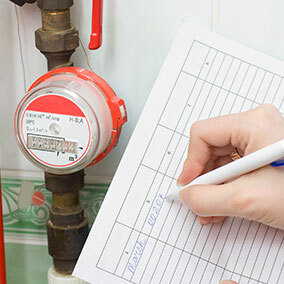 Even with meters available at the moment, it is not possible to collect data in a timely manner, charge payments, determine losses, find out illegal connections, and perform on-line determination of operability of a meter. 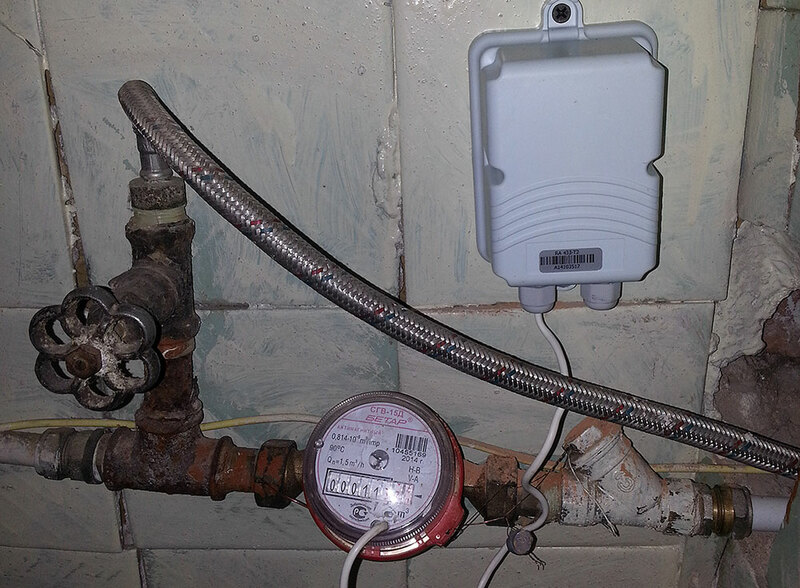 There is an urgent need to review the current approach to organizing of meter reading. 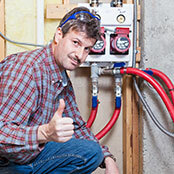 This problem is especially severe because of constant increase in housing and public utilities rates. 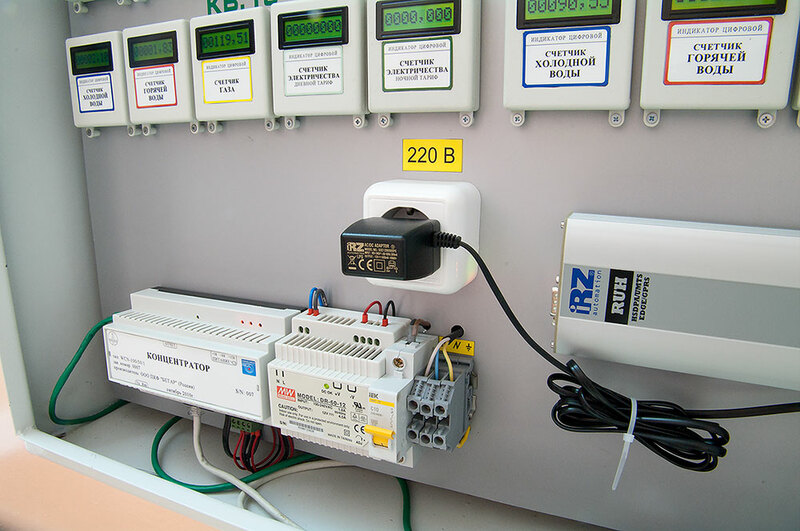 The solution to this problem is a gradual transition from installation of simple metering devices to installation of metering devices with remote data transmission and creation of dispatch systems. 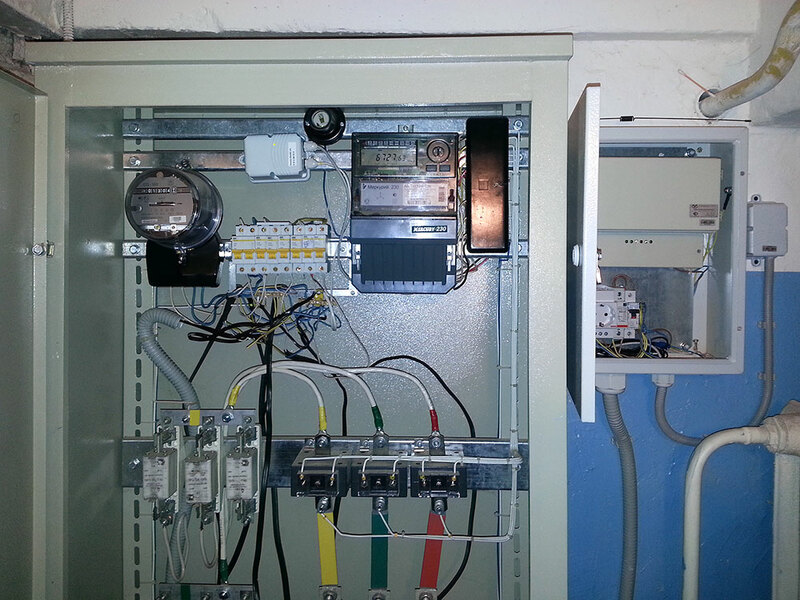 MCC BETAR Ltd. has been successfully implementing projects on introduction of AUTOMATED METER READING SYSTEM (AMR) “SAKLAU” for several years. 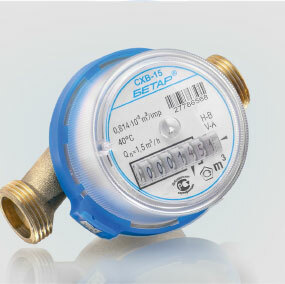 By taking of one-time snapshot of readings from apartment and communal metering devices, the system makes it possible to calculate communal use in the most accurate way, certainly, subject to errors of the metering devices. 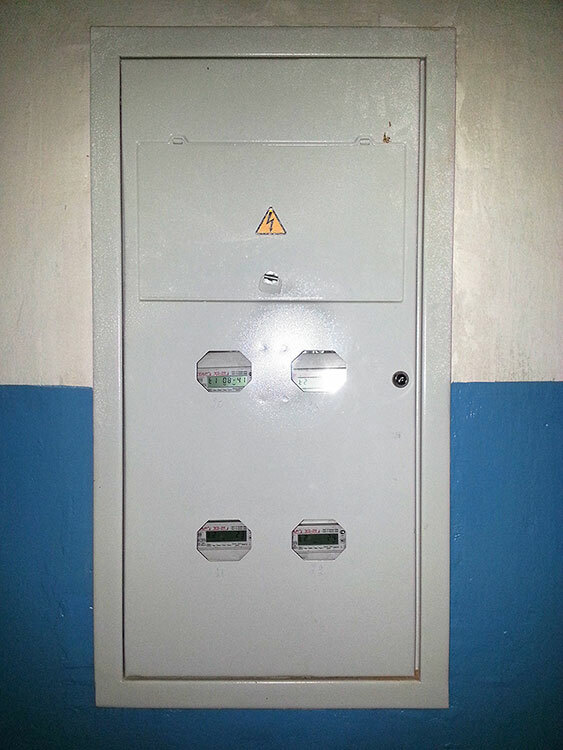 high reliability and long service life of equipment. 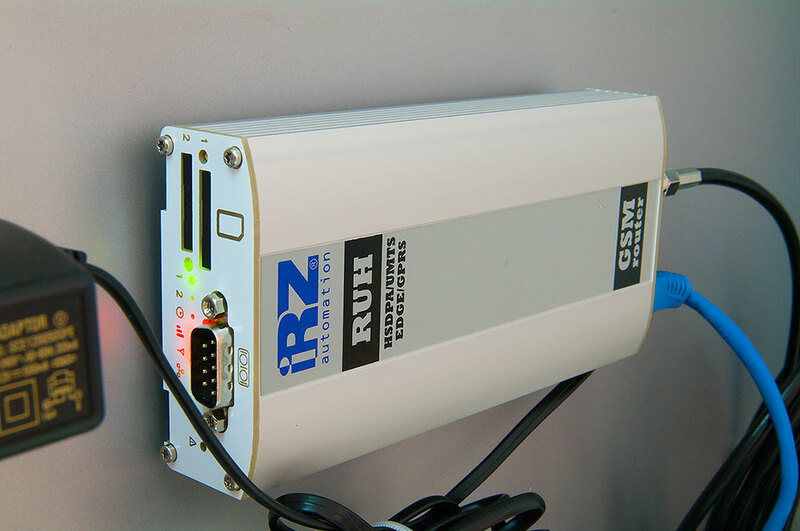 Subscribers, management companies, PHO and payment centers, which have modern information means at their disposal, earn the greatest return of the AMR application. 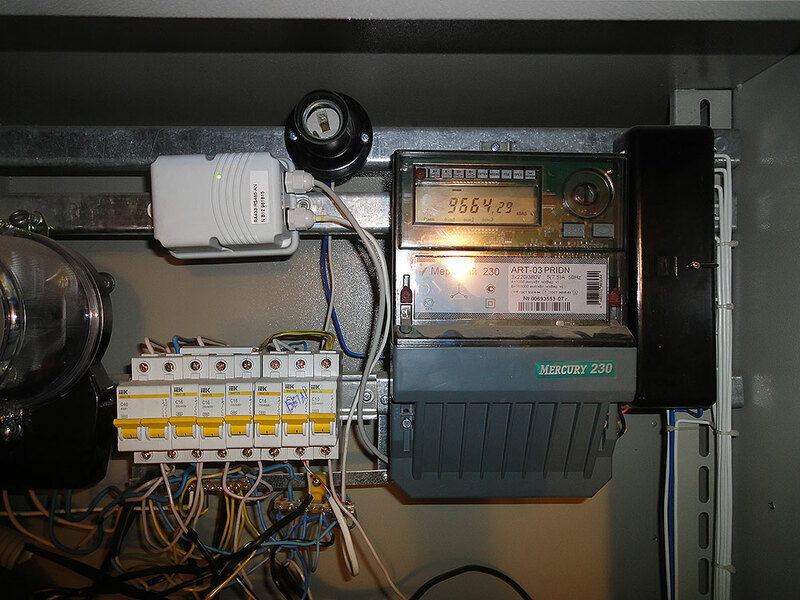 The system makes it possible to reduce commercial losses, increase collection of payments, reduce the number of controllers, eliminate the human-factor aspect in case of meter readings. 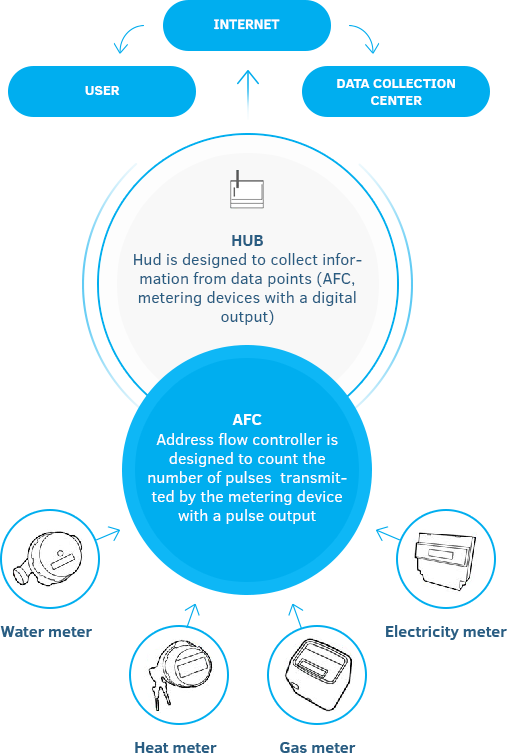 Eventually, the AMR ensures regulation of relationship with service providers and ensures pass-through calculation of payment, both for a provider and consumer. 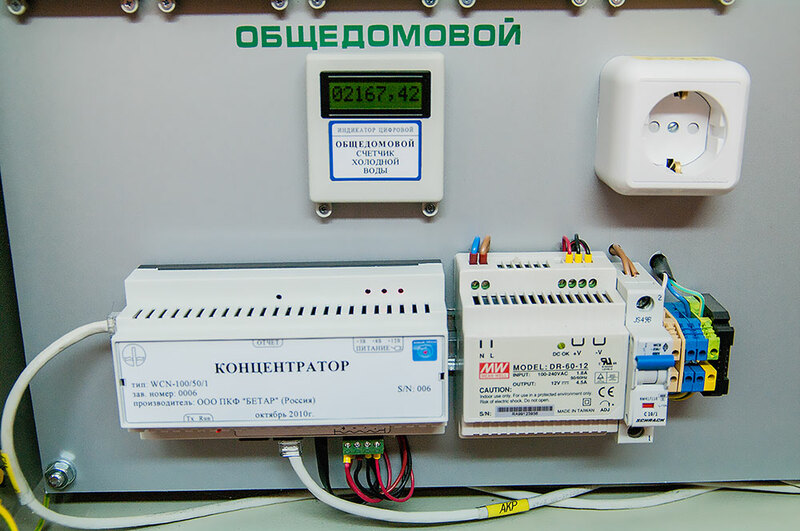 The cost of introduction of the system varies from 150 to 600 rubles per square meter subject to configuration and topology of the system network. 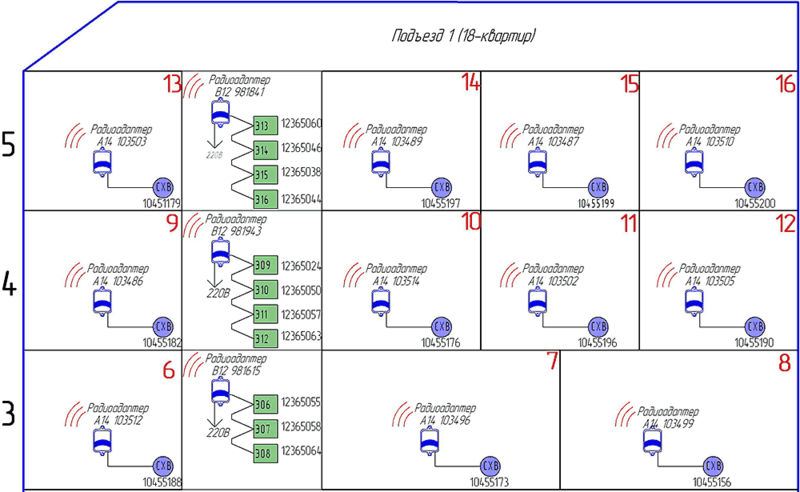 Wireless version of the system is distinguished by simple, convenient, fast and cheap installation, but its equipment is little more expensive. 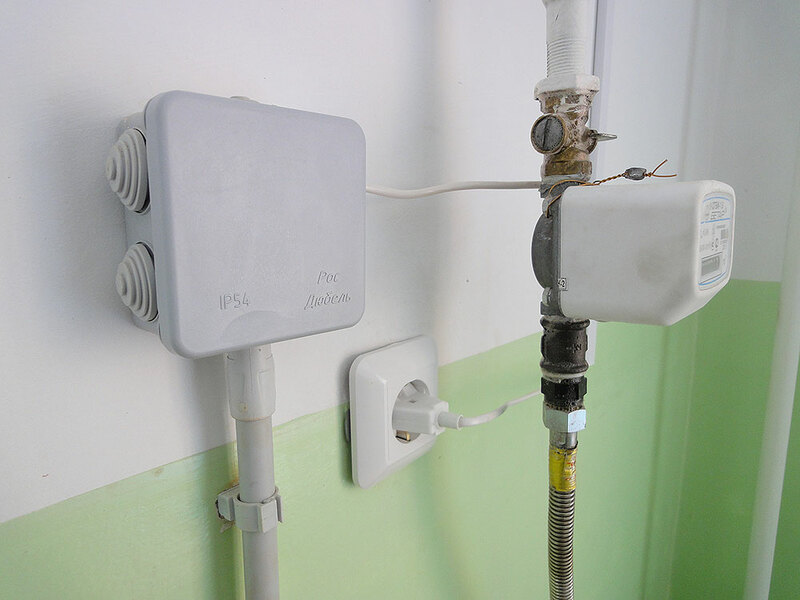 The wireless version is recommended for use in dwelling houses. 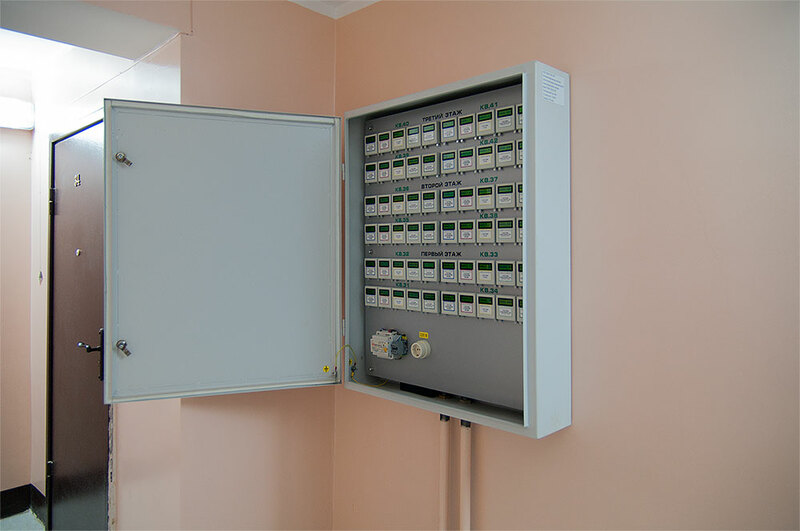 Both versions of the system construction provide gradual introduction and further expansion of it, that is, additional meters can be connected to the system and automated data transmission from them can be organized at any time. 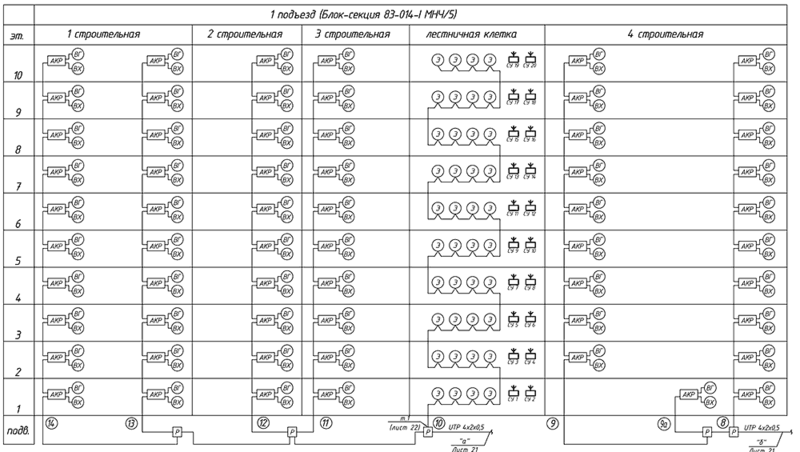 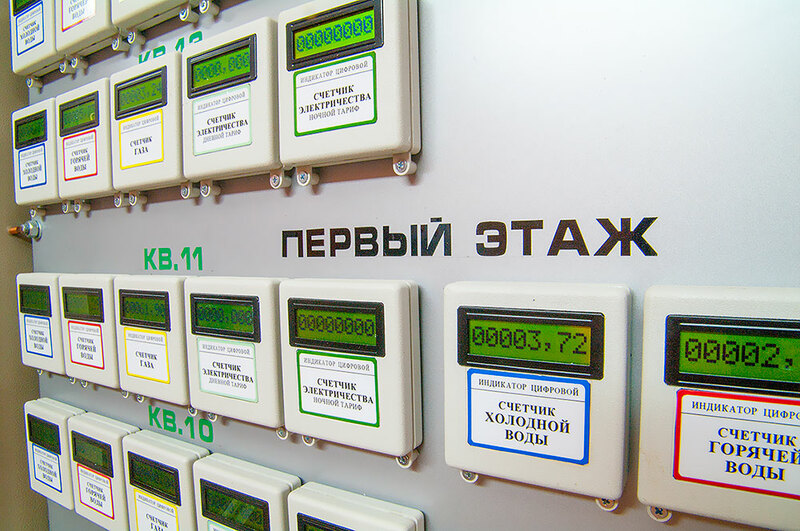 To demonstrate options and verify operational characteristics of AUTOMATED METER READING SYSTEM (AMR) “SAKLAU” the first pilot project for introduction of the system was implemented in the Republic of Tatarstan at the end of 2010. 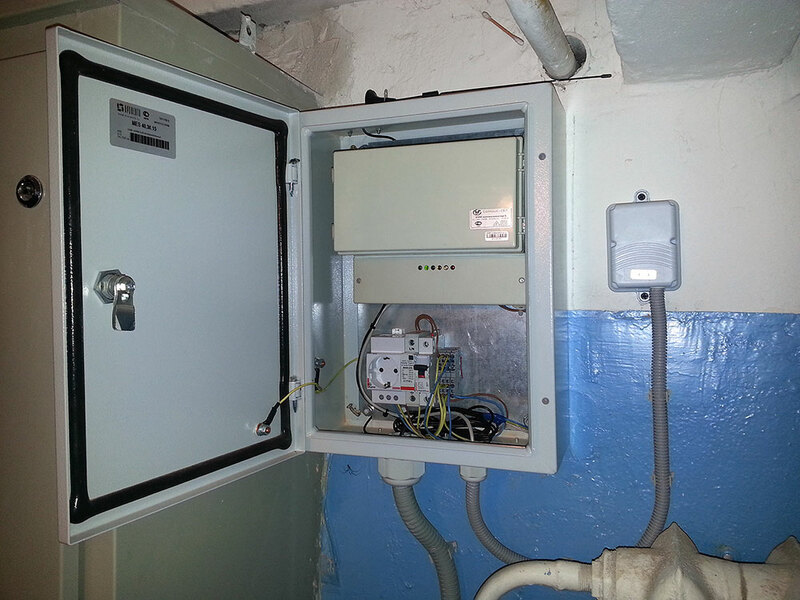 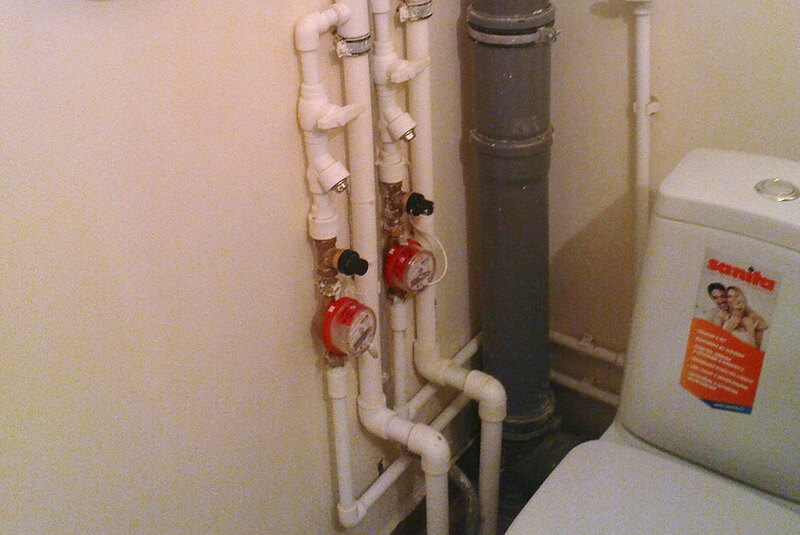 A 42-apartment house located in the city of Chistopol was equipped with the system. 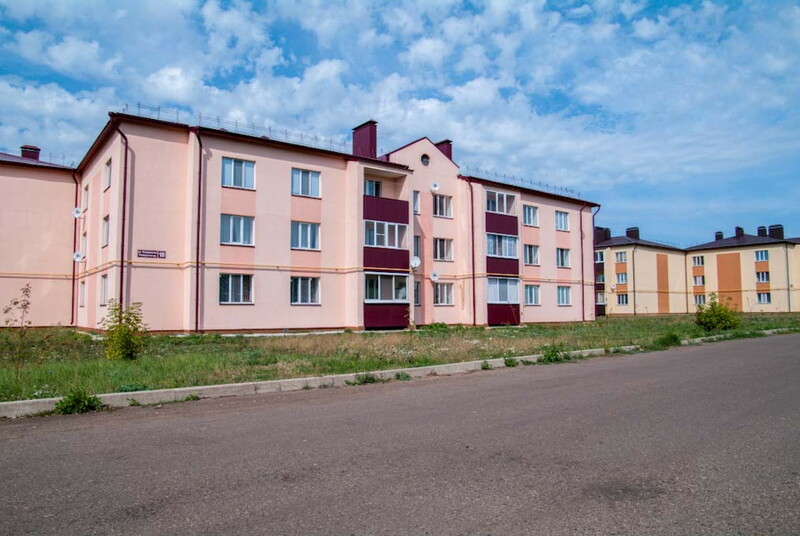 The dwelling house consists of two three-floor buildings with two entrances, that is bay A and bay B. 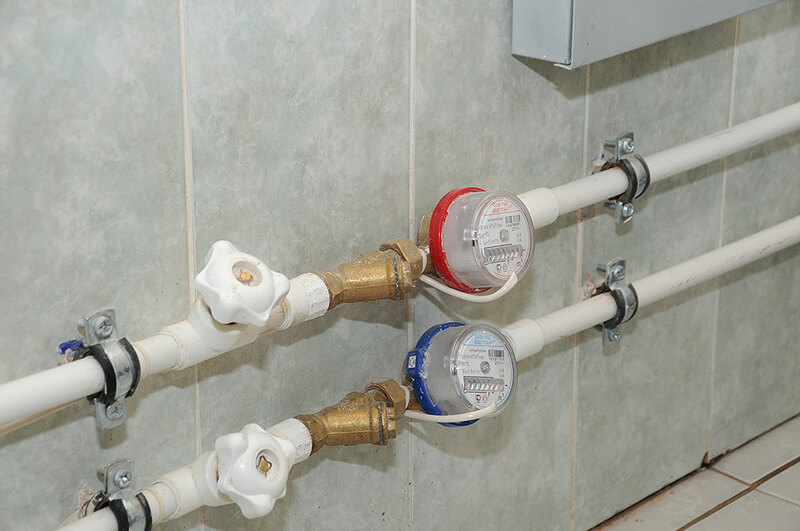 Two independent systems are installed on the basis of the house in the following way: one system is installed in bay A, the other one is installed in bay B. 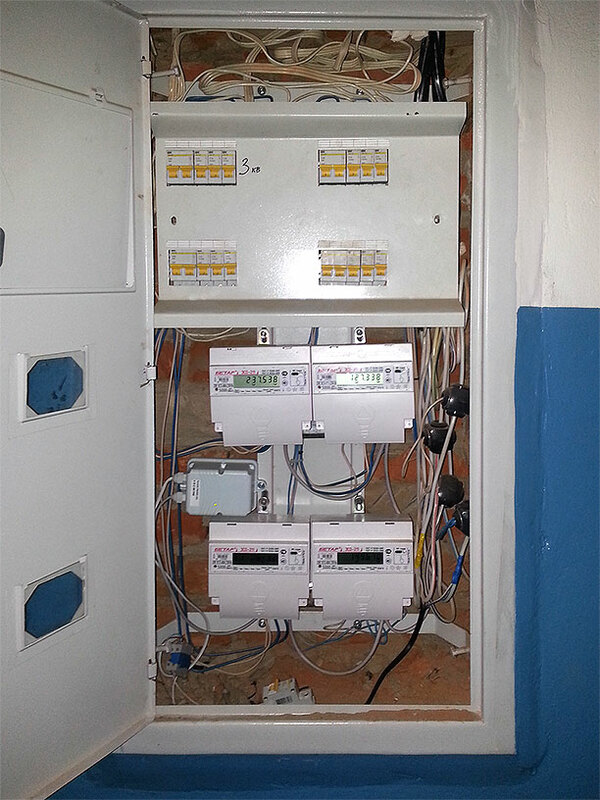 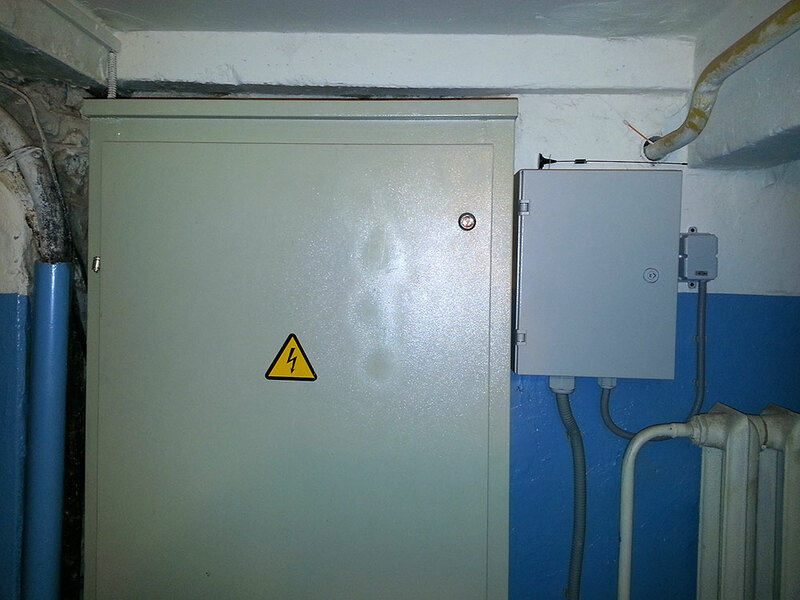 A 80-apartment house located in the city of Naberezhnye Chelny was equipped with the system. 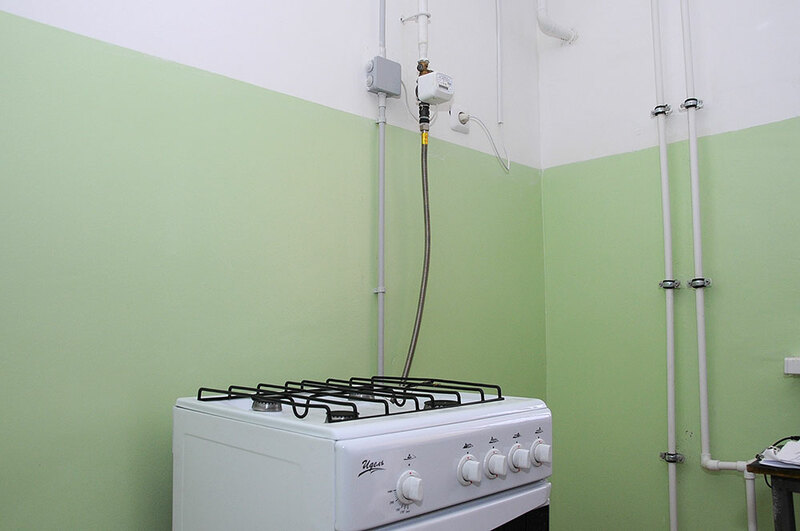 The dwelling house was commissioned in May 2013. 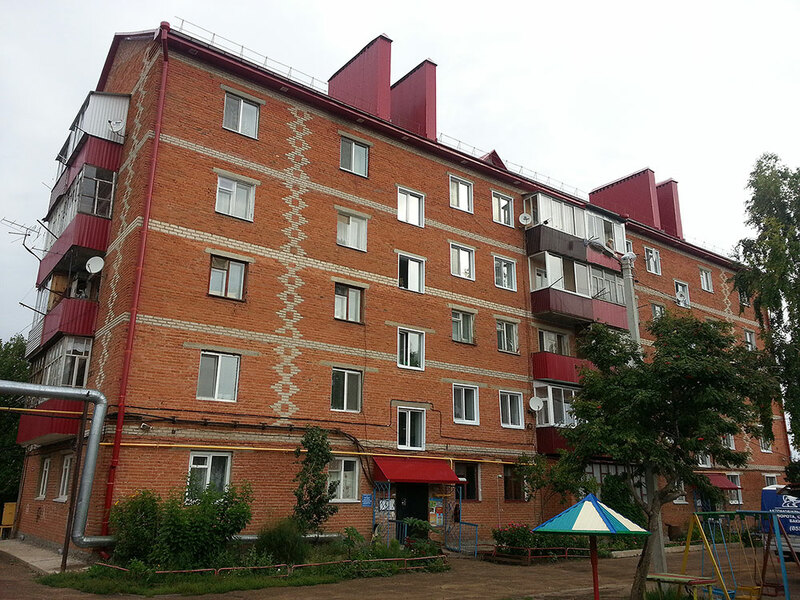 It is a 10-floor building with two entrances.